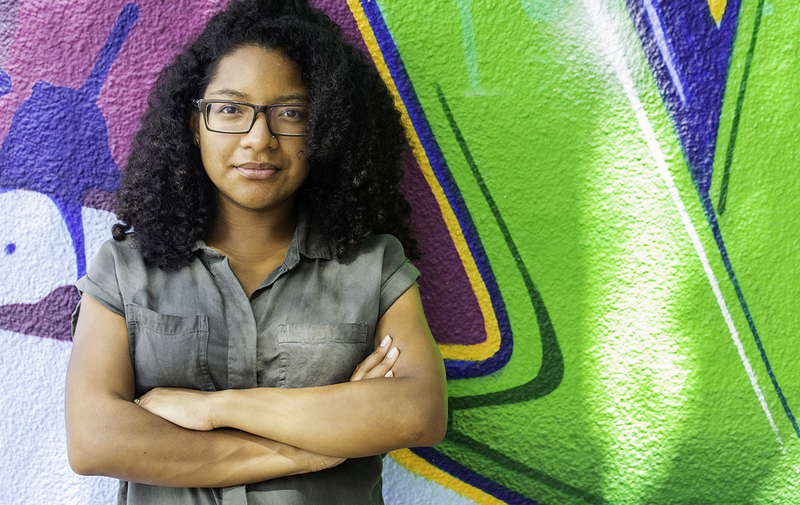 Meet Ana Samantha, part of the Miami Core-Team of the Dream Defenders. 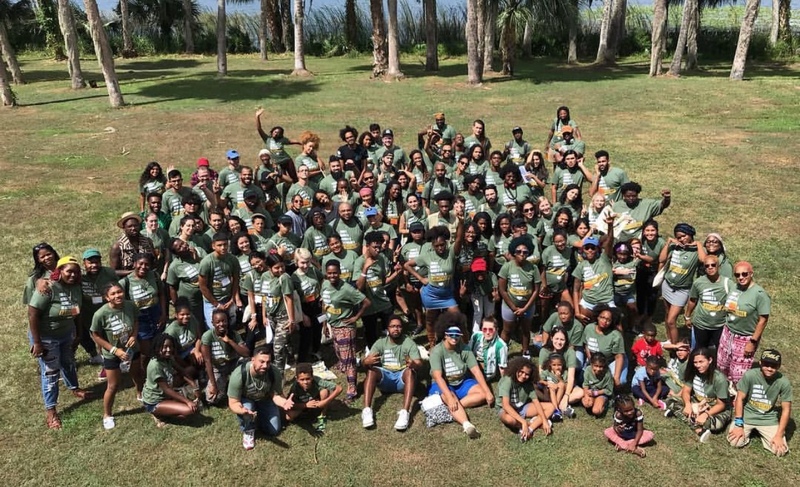 Founded in 2012 after the murder of Trayvon Martin by a few university students across Florida tired of the systematic over policing and incarceration of poor communities of color, The Dream Defenders was started in order to make powerful change come to Florida. And change is exactly what Ana was looking for a year and a half ago after working a job in retail that left her unfulfilled. With a desire to get more involved in her community, Ana volunteered with the Dream Defenders and unlocked her passion for activism. 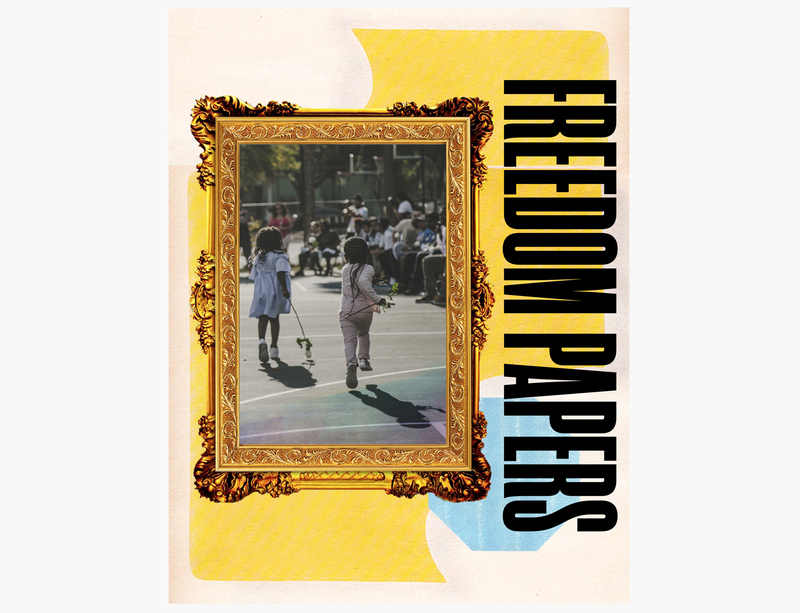 This year they released the Freedom Papers, a 7 part manifesto outlining their vision for a Florida that is able to serve the everyday needs of its people and that asks our elected representatives to put our safety before corporate profits. Recently touted as “too radical” by the Republican Governors Association, the Dream Defenders have become a voice for the underserved, marginalized, and disenfranchised and are helping pave the way for a Florida where everyone can have an equal opportunity to live their best life, be who they want to be, and live how they want to live. Help us reach 100 reviews on iTunes by 12-31-18, leave us a review today!